Explore the exciting new interactive event guide and discover 50+ case studies, 13 different track sessions, SSOW parties and exclusive transformation stories from Amazon, Mars, Tesco, Heineken, Adidas and Vodafone. Plus much, much more. The SSON Impact Awards – new categories and criteria, and the opportunity to share your transformation on the main stage! 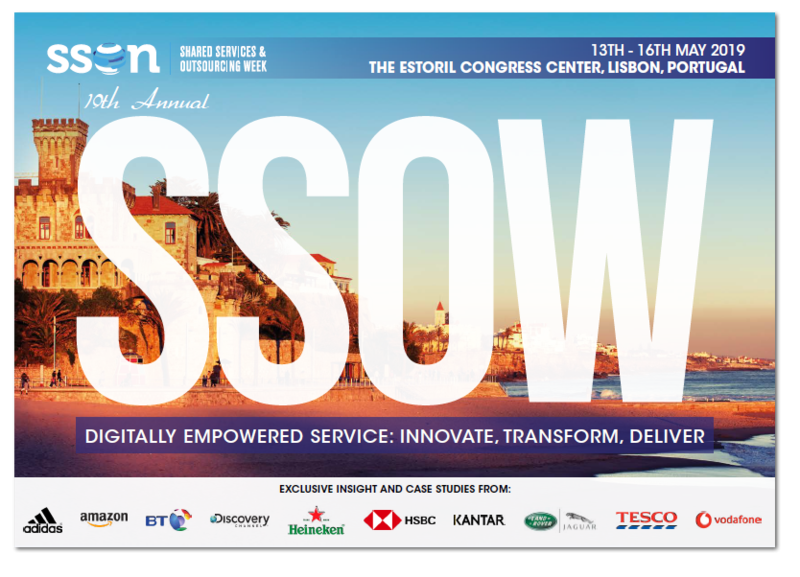 SSON Roadtrip – join us and visit three new and leading Business Services organisations in the Lisbon area.